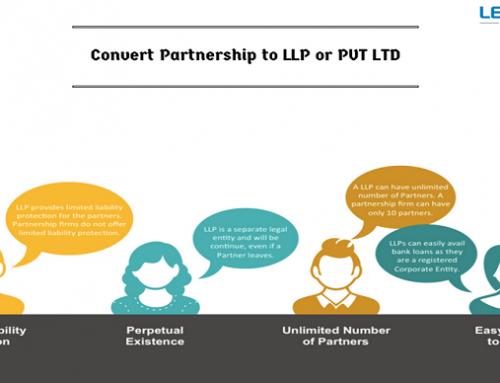 LLP Agreements mean a written agreement between the partners of the Limited Liability Partnership (LLP) or between the LLP and its partners which establish the rights and duties of the partners toward each other as well toward the LLP. It is a body corporate created by law. As per the LLP law, any two persons can incorporate an LLP by subscribing to the incorporation documents. Once an LLP is formed, the rights and duties of partners are governed by Schedule One of the LLP Act, unless the LLP’s partners or the LLP and partners create an LLP agreement. The self-agreed LLP agreement provides the flexibility and contractual freedom to partner so as to fulfill their needs and interest as compared to an incorporated business structure as the majority of its administrative procedures are framed as per prescribed provisions of the Companies Act. 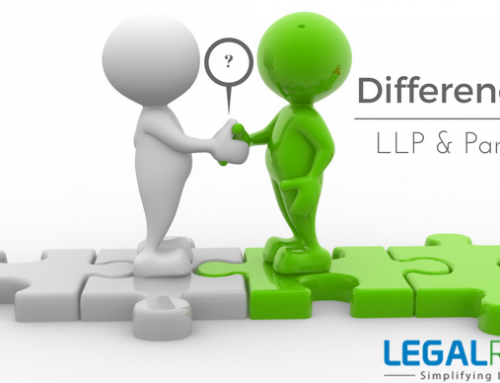 So a well defines LLP Agreement is a must for smooth long term functioning of an LLP. It is compulsory to make and execute LLP agreement within 30 days of the incorporation of LLP as per the LLP incorporation document (Form 2). It defines the roles, responsibilities, rights, and powers of the partners to LLP and to each other. Hence, it creates the foundation for the smooth running of LLP. LLP agreement clarifies the managerial, operational as well administrative outlook and set well define methodologies for decision making, adding a new partner and disassociation of existing partner. Therefore, well structured detailed LLP set the groundwork and act like a cement to strengthen the firm. It is the guide that directs the LLP. Creating such comprehensive all inclusive documents requires experience and expertise in the field of corporate and contract Law as well as LLP. Besides, excellent drafting skills are requisite for forming such agreement. LegalRaasta.com has several professional expertise and experience. Our expert team at LegalRaasta can help you prepare LLP agreement customized to the needs of LLP registration process.We have drafted numerous, bespoke LLP agreements for India-based businesses and entrepreneurs. 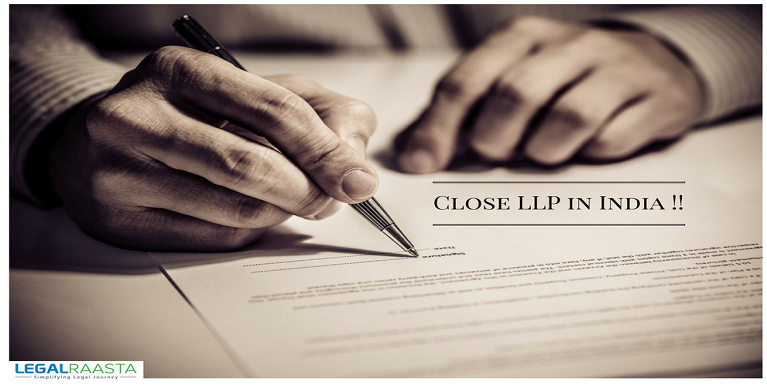 A well structured and clearly summarized LLP agreement is very much required for the successful functioning of an LLP. Since As provisions of the company law is not applicable to an LLP, henceforth all corporate structure related issues must be taken into consideration. 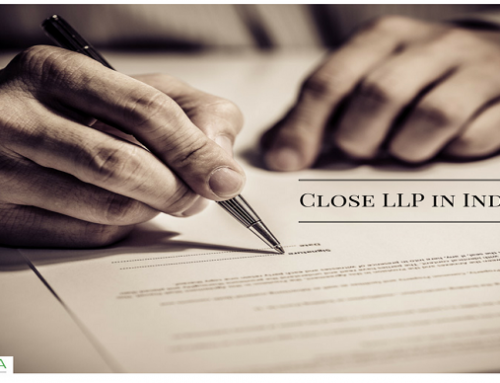 After incorporation, the LLP agreement is to be executed within 30 days as per the LLP Act. LLP agreement is between partners of LLP which can either be LLP or individual partner. Hence for our agreement, all the parties to the LLP agreement which can be LLP or individual or both are taken into consideration. Statement of background – This section illustrates incorporation details, the state of registration, activities of LLP, etc. It includes the definition of terms used in the LLP agreement, the name of the LLP and provision of future name changes, initial partners, new partners admission, business activities and their scope, power of LLP, duration, management, accounting, auditing, etc. It portrays the contribution ratio of partners in terms of capital, interest on contribution, profit sharing ratio as well as the time period after which the capital can be withdrawn by any of the partners. It is important for maintaining the good cordial relation between partners. It includes the recording, maintenance, and storage of LLP books and other related documents. It clarifies the method of profit sharing among partners and distribution including interim distribution or final distribution in the LLP. It includes particulars that will be credited and debited in each account. 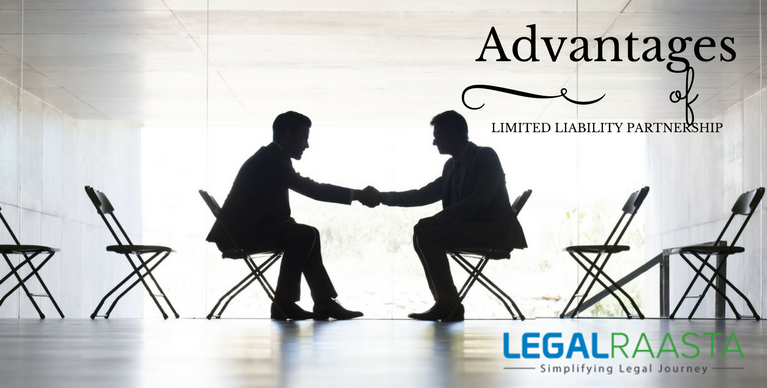 It includes the terms and conditions when partners can disassociate or withdraw from the LLP. It illustrates the procedure, the rights of existing partners, and rights on assets after disassociation, as well as notice to existing partner. It includes rights of partners as well as how those rights can be redeemed from the LLP. 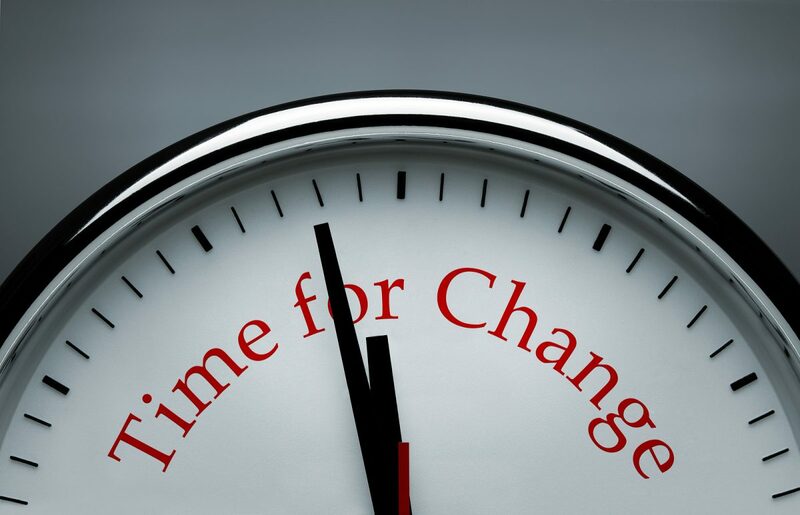 It considers methods of readmission as well as cross purchase. It provides information related to admission of new partners and its rights thereafter. It provides procedural information about the selling, transferring of partnership right to existing partner and a new partner. Partners’ meetings and voting – It covers the mode, time period of the meeting, the method of the decision-making process and the voting rights of the partners concerned. Each partner has the right to scrutinize the records and documents of LLP for avoiding misappropriation and embezzlement. Rights of each partner to inspect records of LLP and copies of the same. 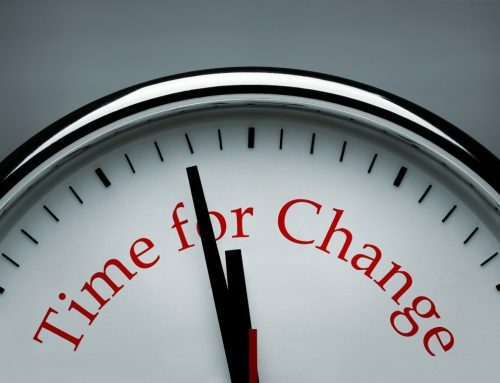 It takes into account the responsibility of the management of a company and the appointment of manager as well as the person liable for fiduciary duty i.e. taking care of legal matters as well as funds and assets of the company. Arbitration and general provisions: In the case of disagreement between parties, the parties may involve the third party known as an arbitrator who listens to both the parties and takes a decision, which is to abide by both the parties concerned. LLP agreements should be customized and meet the requirement of all the partners without compromising on the objective and growth of LLP. Can you imagine one dress that can fit all? Similarly, one agreement may not fit all the partners into a satisfactory zone. Case. Following are the main types of LLP agreements. 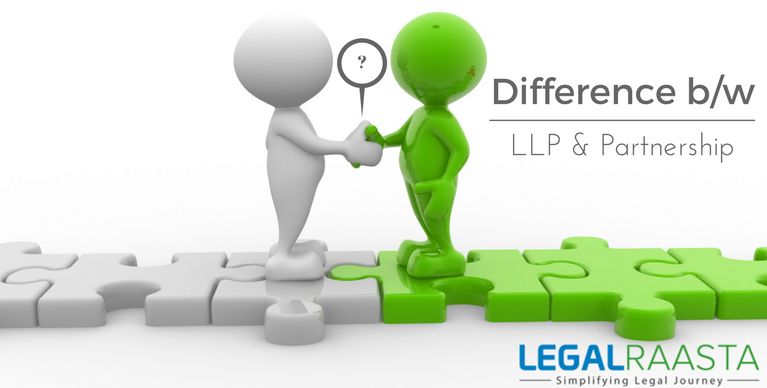 In such type of LLP, all partners contribute equal capital, time, and energy in the LLP. All receive the same remuneration and share the equal profit and loss. The decisions are mutually taken. All the partners have same rights and contribute equally to the management as well the business of the LLP. LLP Agreement wherein rights are in the ratio of contribution and profit sharing. The level of contribution may decide the level of profit sharing. If, in LLP, there are only two partners and one person is appointed as the nominee or in only as the investor. The agreement is to be drafted in such a way that one person will get all the management as well as decision-making power. If Husband and wife are running LLP, then special agreement pertaining to tax liability can be made so as to minimize the family tax liability. Besides, they can choose any of the above-said types of LLP according to their convenience and need. 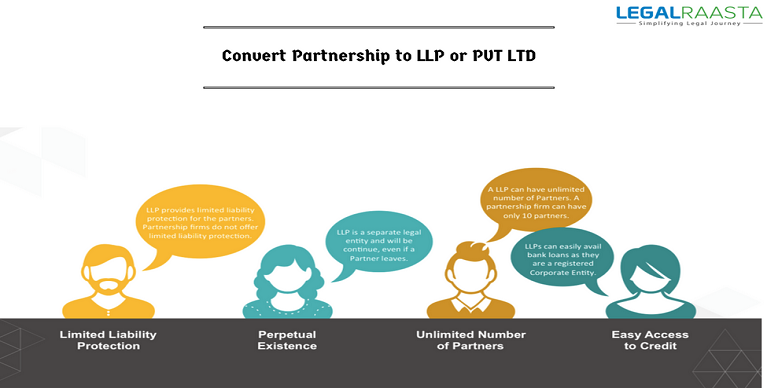 In such type of LLP, partners hold different rights and powers. Some may be just investing while other may be holding managerial responsibilities. In order to avoid miscommunication and conflict, the rights and power of partners must be well defined and agreed on. In such type of LLP, there are multiple partners. It is same as differential rights and power LLP where some partners are nominal or investor while others are holding; administrative/management/operational decision-making powers. In such type of LLP, management is done by forming the board /committee of partners similar to a board of director in the company. Overall control rest in the hands of all partners whereas day to day managerial and operational, decision-making power rest in the hand of board/committee of partners. Since LLP is a “Firm”: hence all the tax provision of “Firm “are applicable to LLP provided the following criteria are fulfilled. There must be evidence of relation of partnership between the parties concerned through a proper instrument. The individual shares of partners must be well specified in the instrument.Hence, to avail the tax benefit under Income Tax Act, clear, defined, concrete LLP agreement must be an instrument. It shall contain all the details related to partnership, their share, and contribution. The LLP agreement must clarify the working partners and the remuneration payable to them so as to reduce the LLP income and hence the tax liability. Remember, to include partners name as well as define them as “working partner” in the LLP agreement to avail this benefit. 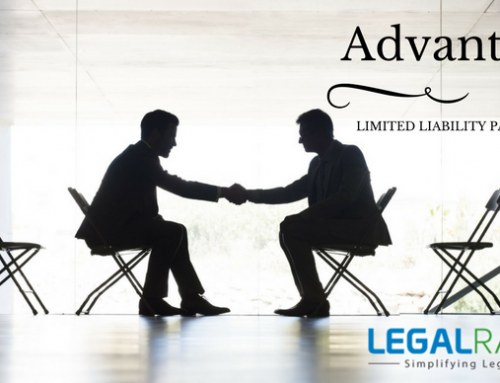 LegalRaasta can help you prepare your LLP agreement & LLP registration at an affordable price in India.